Yinz are really getting into to the yoga here in the steel city. What an incredible crowd of people at the OpenStreetsPGH event last week. So many people you couldn’t squeeze another yoga mat into market square. 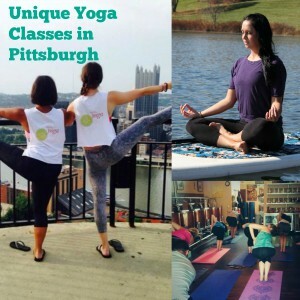 If you are looking for some other places to break out your yoga mats around town … check out these unique yoga classes and events.